Tongue Tied Films is an independent documentary film production studio based in Edinburgh, Scotland, directed and created by documentary filmmaker Alastair Cole. The aim of Tongue Tied Films is to realise critical and creative documentary films, both short and feature length, for cinema, festival and broadcast. Tongue Tied Film’s current focus is on stories, issues and subjects surrounding language, delving into fields of linguistic anthropology, social linguistics and multilingualism research to create fresh and meaningful creative documentaries and practice based research for an international audience. Previous films have been screened at over 70 film festivals internationally, won multiple awards, and have been broadcast internationally in over 50 countries in more than 30 languages. You can see more information on previous productions in our films and projects section of the website. For more information on Alastair’s research, teaching, and for any documentary film based PhD supervision enquiries, please see his profile at Newcastle University here. 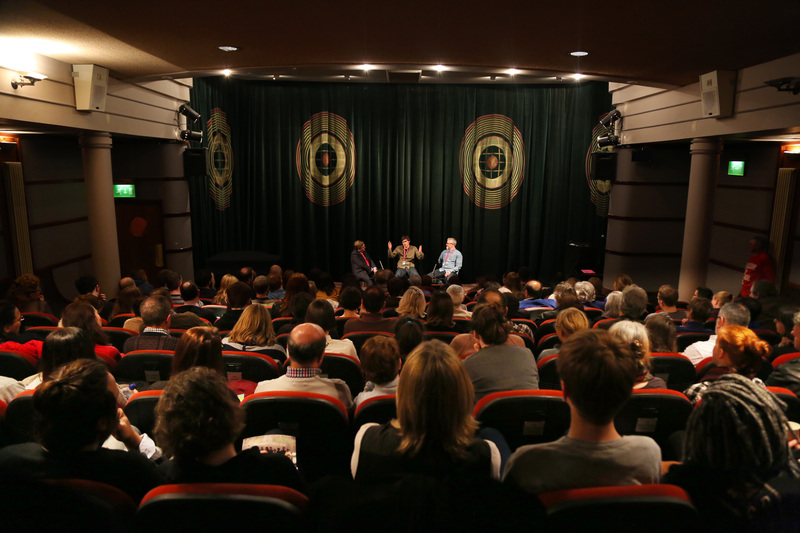 You can find out about upcoming screenings at individual film websites, or on twitter here. To make contact or for screening requests please use the contact form here. © 2018 All Rights Reserved Tongue Tied Films.